Illus. in color. A baby bird is hatched while his mother is away. 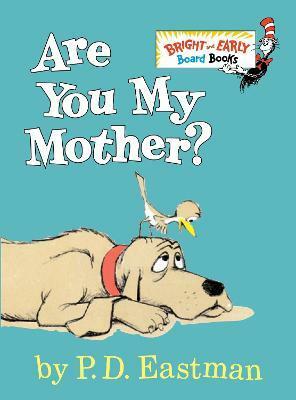 Fallen from his nest, he sets out to look for her and asks everyone he meets -- including a dog, a cow, and a plane -- "Are you my mother?"